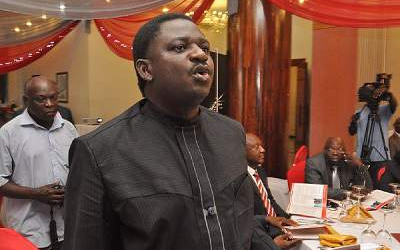 Femi Adesina, the Special Adviser to President Muhammadu Buhari on Media and Publicity has, once again, failed to deny or confirm Buhari’s death rumours launching into a tirade against unidentified rumour peddlers instead. Adesina said those who love the president are more than his enemies, claiming that millions of Nigerians can go into battle with the president even with their eyes closed. “Millions of us can follow Baba blindfolded into battle. We love him that much, and it is within our rights. But have you seen a man ever loved by everybody? Show me. Even if you feed an entire city daily, some people still won’t like your guts. So, those who are not Buharists have a right to their convictions.